The number of bus journeys across England is on the decline and looks set to fall even further. New figures from the Department for Transport, out yesterday, paint a worrying picture. In the last year, the number of bus journeys in England, both inside and outside of London has fallen. In total there were 118 million fewer local bus journeys across England. Increasing congestion looks set to push down bus use even further. A story in the Times today warns of ‘Congestion ahead’ as new Government forecasts show that car use is expected to rise whilst bus use will decline by a whopping 24% between now and 2040. These figures demonstrate the clear link between rising congestion and declining bus use and serve to highlight the key recommendations of a recent study by Greener Journeys. The report, The Impact of Congestion on Bus Passengers, by Professor David Begg, shows how growing levels of congestion across England has increased bus journey times and seen fewer people choosing to use the bus each year. But the picture is not all doom and gloom. As the report highlights national Government, local authorities and bus operators can make a difference. At the local level the report calls for the introduction of contactless payments for bus journeys by 2019, three years earlier than planned and for the implementation of more bus priority measures such as bus lanes. At the national level, the Bus Services Bill has just begun its long journey through Parliament. Greener Journeys is calling for the Bus Services Bill to set guidance encouraging local authorities and bus operators to set targets for average bus speeds. That’s what Government can do, how about the rest of us? These figures make the case for Greener Journeys’ Catch the Bus Week – a week-long, country-wide celebration of catching the bus. It’s a great opportunity to sing the praises of taking the bus. Travelling by bus is great for your health, boosts your local economy and is great for the environment. Catch the Bus Week 2016 is only a few weeks away, 4th July to 10th July, click here to get involved. When buses were deregulated in the 1980s we were promised that, with private operators freed from the ‘dead hand’ of democratic control, services would improve, fares fall and passenger numbers rise. Services have improved in some areas but not in many others. With a few exceptions, fares have risen and passenger numbers fallen. Most of the improvements have been in still-regulated London. 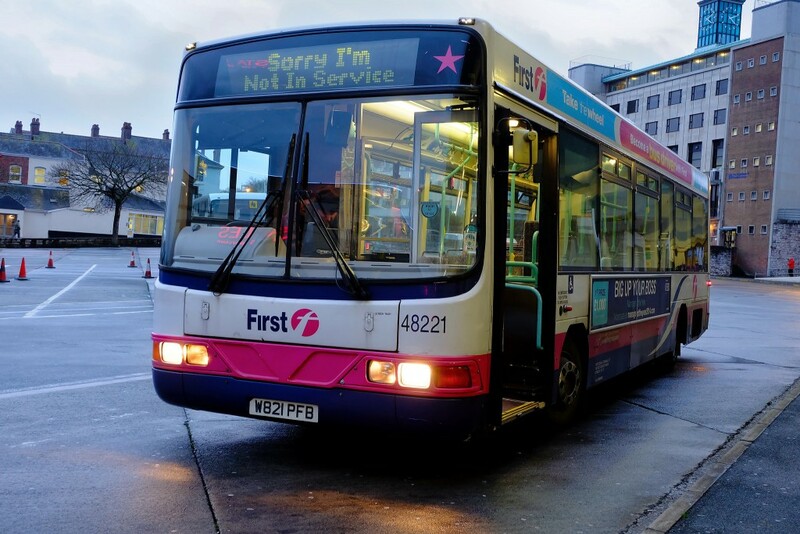 Now the Bus Services Bill promises franchising under certain conditions. Franchising won’t in itself make buses run on time but it will eliminate wasteful duplication and lead to integrated ticketing and information. Local authorities have to do more to help buses on the highway, including restricting city centre car parking, and to promote sustainable living by moving away from low density edge-of-town development. We often read “timetable revised to improve timekeeping” and know that this generally means a slower schedule with an extra bus and crew added. That’s extra costs for no extra revenue and operators cannot continue like that.